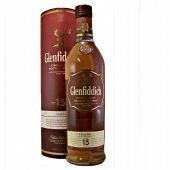 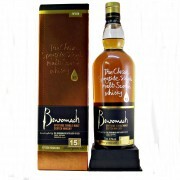 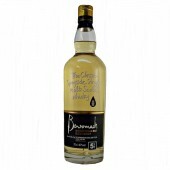 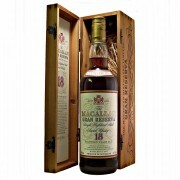 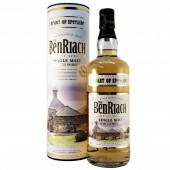 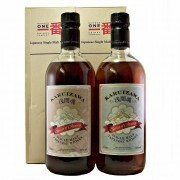 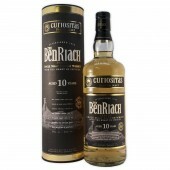 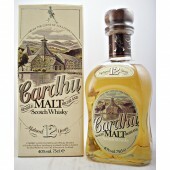 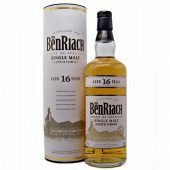 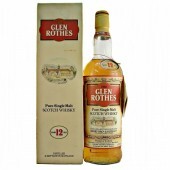 Batch No: 13 Cask Strength Whisky, 59.8% Abv, 70cl. 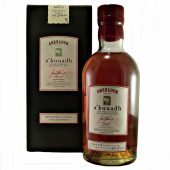 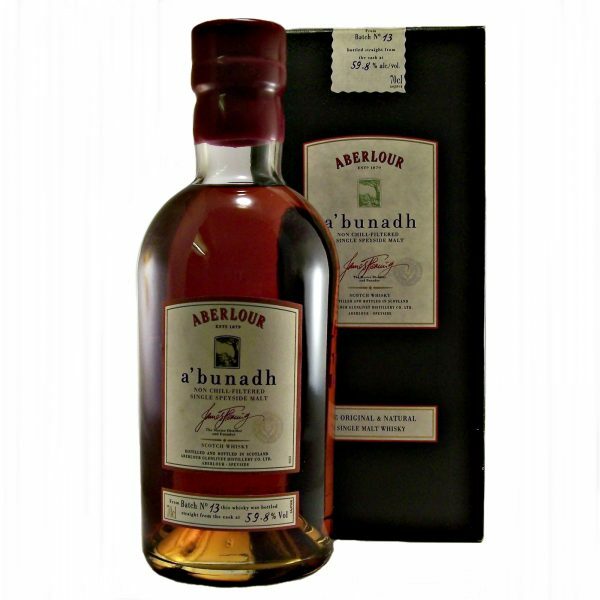 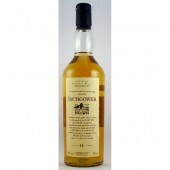 Early bottling of Aberlour abunadh cask strength Single Malt Scotch Whisky. 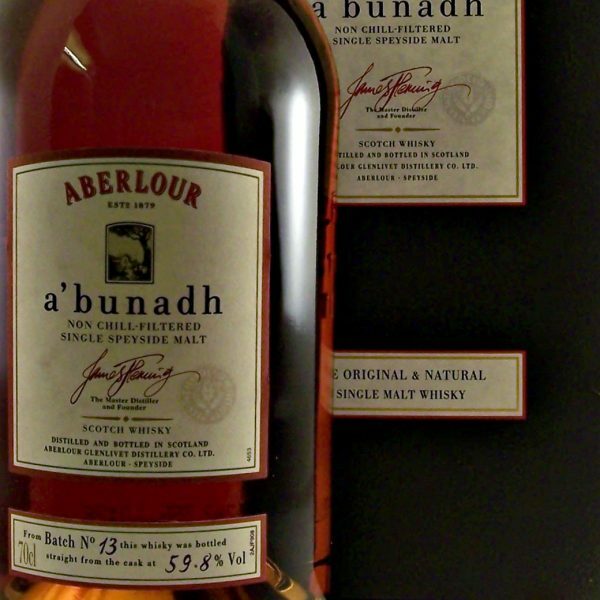 Selected casks produced in numbered batches bottled at cask strength. 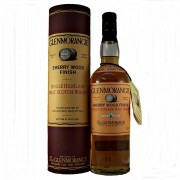 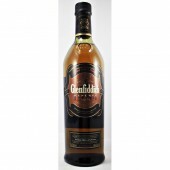 Finish: Robust and intense, with bitter-sweet notes of exotic spices, dark chocolate and oak. Summery: A 19th-century-style whisky matured exclusively in Spanish oak Oloroso sherry butts, then bottled at cask strength. 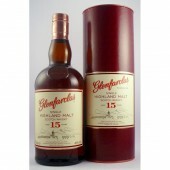 Dark, luxurious and powerful; a superb after-dinner malt.